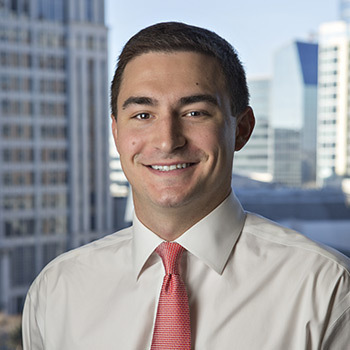 H. Cole Wilson is a Director of Investments with Stonelake Capital Partners, where he is involved in investment underwriting, asset management, and capital markets activities. Mr. Wilson is a Director of Investments at Stonelake Capital Partners where he supports investment underwriting, asset management, and capital markets activities. Prior to joining Stonelake, Mr. Wilson interned with Chief Partners, a Dallas based family office, and Meridian Realty Advisors where he focused on underwriting new acquisitions and managing investments during the construction, lease-up, and disposition phases. Mr. Wilson grew up Birmingham, AL and holds a Bachelor of Business Administration in Real Estate Finance from Southern Methodist University, Edwin L. Cox School of Business.